The Time Is Now! Imagine Yourself Learning One Of The World’s Oldest, Traditional, MOST EXPLOSIVE, PRACTICAL, PROVEN And EFFECTIVE Martial Arts Around! The Ultimate Martial Art To Learn While You Sweat, Get In Shape, Stay In Shape, Build Self Confidence And SENSATIONAL SELF DEFENSE SKILLS! Even Better… You Will Learn And Train With A Winner’s Mindset Without Getting Beat Up To Become A Winner. Our System Is Designed For People Just LIKE YOU! Absolutely, we have Introductory Programs for beginners like you. Absolutely we have intermediate to advanced level classes for more experienced students. Absolutely we develop successful Muay Thai Fighters for those wanting to test themselves in the ring of sport competition. 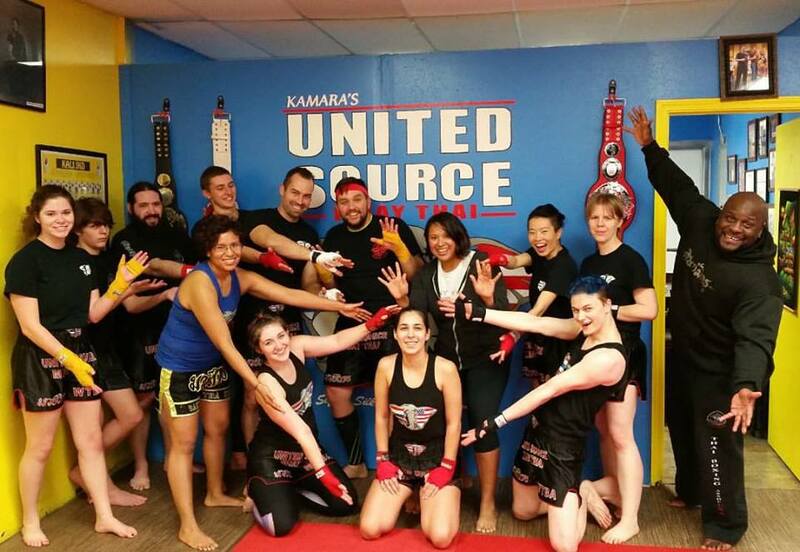 Our school provides one of the very best A to Z traditional Thai Boxing programs in Washington State. It’s easy to say we are #1 BUT we’d rather walk the walk than talk the talk and let you decide for yourself by FILLING OUT the CONTACT FORM at the top of this page to Kickstart Your Amazing Martial Arts Training Today!‍ The coolest part of it all is our Beginner Program is designed to build rock solid fundamentals from day one! Yup… no experience necessary. In fact, our Team remains fully COMMITTED to teaching individuals with ZERO martial arts experience in a safe, fun, clean and professional school.‍‍‍ We are a school that values beginners to championship belt winners. NO MEATHEAD GYM HERE! ‍‍‍Your more than welcome to give us a call at (425)823-4415‍‍‍. Yes, Muay Thai is great for women. You should see our women get after it in classes and the ring! 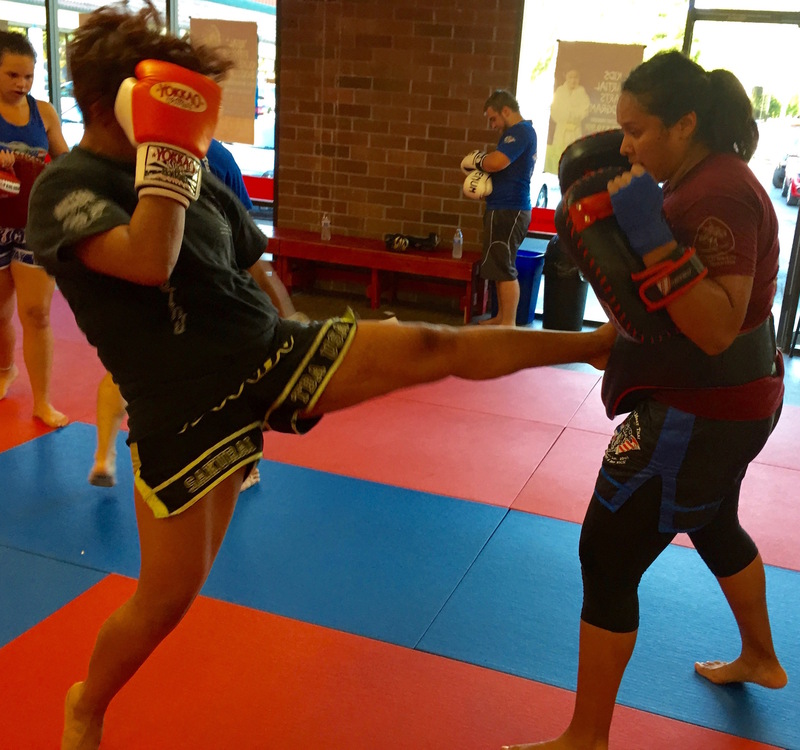 You will learn how to harness your own personal power, strength, stamina and spirit while learning traditional Thai Boxing. You don’t need to be the strongest or biggest to learn this BEAUTIFULLY DEVASTATING martial art. 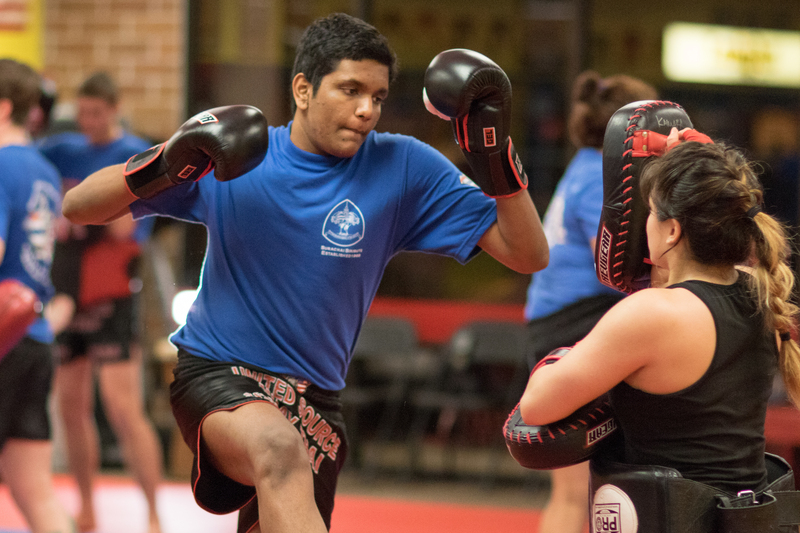 Time and time again we find ourselves incredibly proud hearing our members talk about the impact Thai Boxing training has had on their health, life perspective and self confidence. A martial art that is designed to take you the brink of possibility and help you break through. All you have to do is consistently COME TO CLASS, GIVE YOUR BEST EFFORT and let us do the rest! You Are GUARANTEED To Learn Phenomenal Punches, Elbows, Knees, Kicks and Muay Thai Grappling! Probably The Best Martial Art You’ve Never Tried! Muay Thai is fun. It’s exhilarating. It’s no non-sense. It’s functional. It’s practical. It’s efficient. It’s all fun, all sweat and all work. It’s a BLAST! You Are GUARANTEED To Learn Phenomenal Punches, Elbows, Knees, Kicks and Muay Thai Grappling! We are a specialized school with specialized training in internationally certified Thai Boxing and USA Boxing certified Western Boxing. Traditional Thai Boxing is our CORE PROGRAM. Our specialty. Muay Thai is a highly practical, functional art, sport, and cultural tradition. Our programs are authentic in approach, instruction and training. We also expand your skills as you progress through our program with much needed self defense training to compliment and expand your personal weapons (striking) addressing the primary ranges of combat. Procrastination Is Stagnation… Set Your Appointment TODAY! We look forward to setting up an appointment with you to meet our team, tour our school, discuss a program that works best for your schedule AND receive a free gift for coming because we value your time and consideration allowing us to take you to the next level! Make sure you fill out our contact form on this page so we can get you set up and send our FREE REPORT on “How To Choose A Martial Art School”. Can’t wait to hear from you! “Attended my second class yesterday and am already floored by the quality of this school. I've attended several other schools for various martial arts over the past decade, and I can already tell that nothing else comes close - there's a distinct air of respect between students and instructors and I really felt like everyone there was trying to help me succeed, even though they hadn't known me more than an hour! The atmosphere and attitude of USMT is worth five stars alone.” –William A‍‍‍.